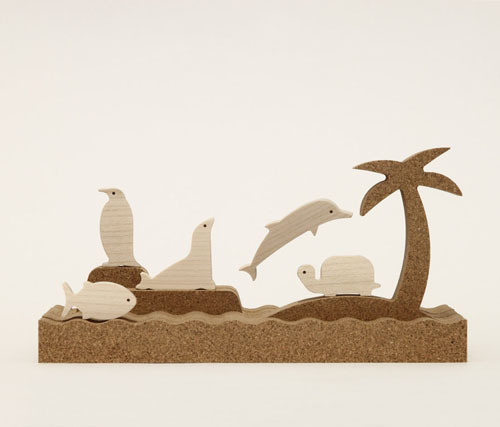 Made in Portugal, Silhouette Set offers a set of sea animals made out of cork and wood. 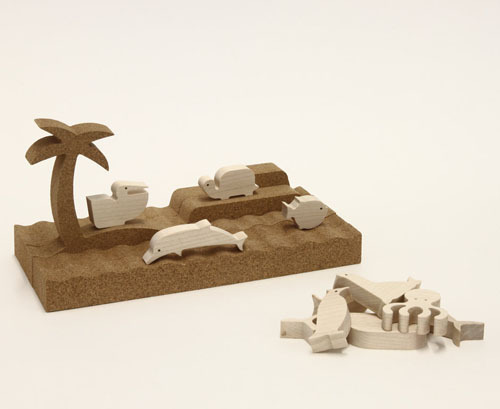 It’s a modern toy that you can use to teach your children about sea animals without harming the environment since cork and wood are fully biodegradable materials. 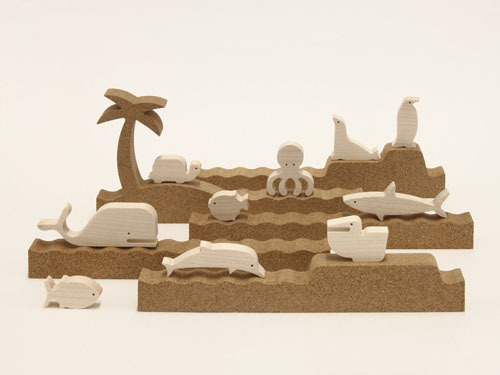 This toy would take children to the vastness of the sea horizon, thanks to its 5 cork profiles that represent the contour of landscape as well as cute 10 wooden animals. 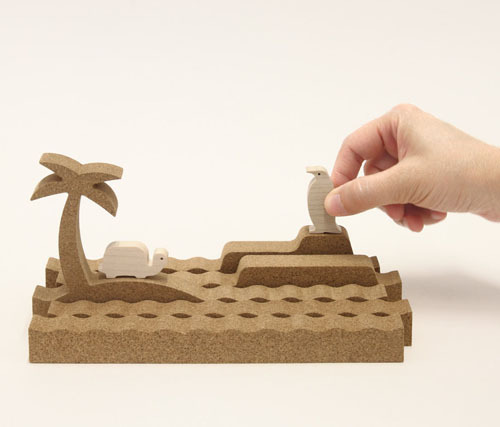 The profiles feature modular dimensions, thus, allowing you to create various compositions such as a compact area or long horizon. 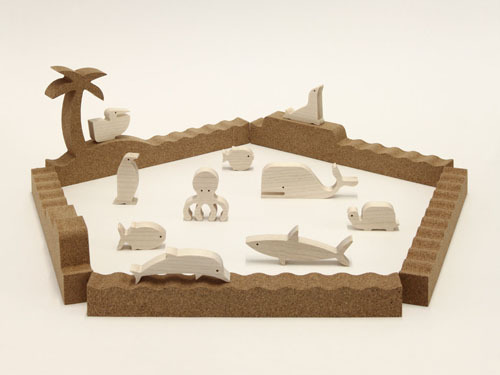 You can create a wildlife habitat that usually explored by those animals. 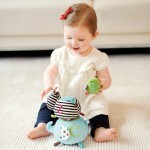 Animal world is amazing, make sure that your children get to know these animals. 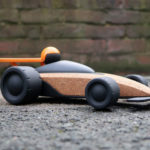 The great quality of these products come from agglomerated cork and sycamore wood, they are smooth and warm to touch while the homogenous texture offers a unique sensory experience. 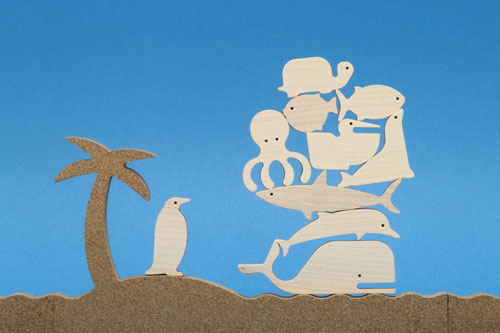 Each set contains 5 sea profiles, fish, whale, turtle, penguin, shark, pelican, seal, dolphin, octopus, and blowfish.